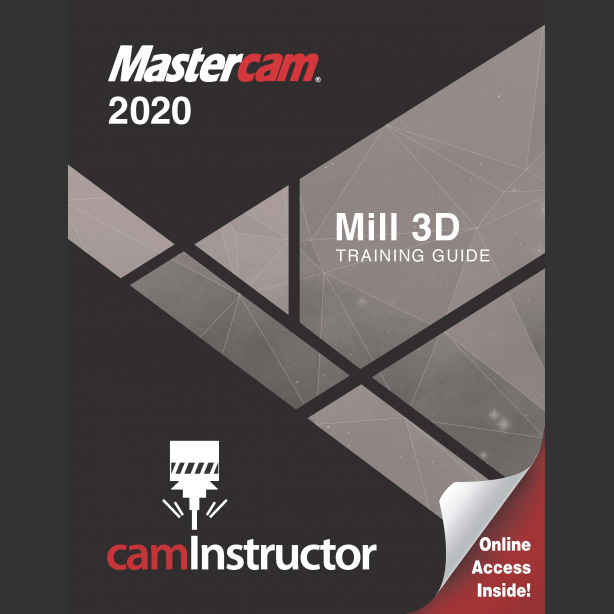 9 lessons on how to use Mastercam to create 3D Surface and Solid models and 3D Toolpaths for milling parts on a Vertical CNC Milling Machine. Lessons on importing and toolpathing SolidWorks, Inventor and CREO Solid Models. 2 Exercise drawings for each lesson.